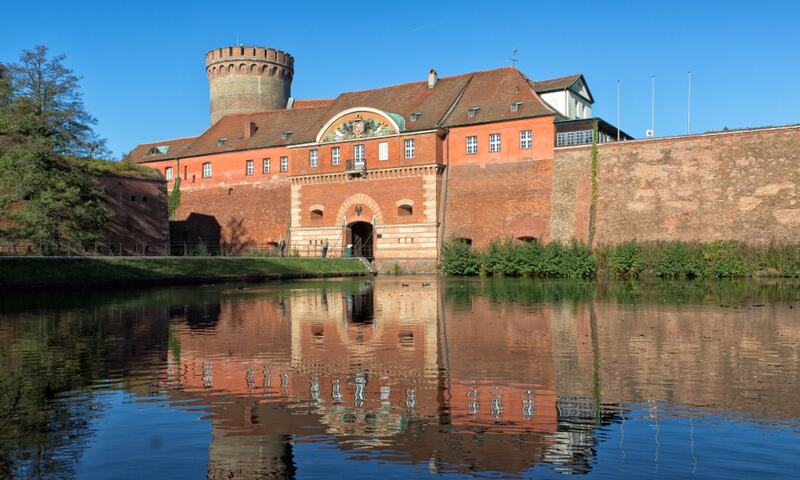 The Spandau Citadel is one of the best-preserved Renaissance military structures of Europe. Built from 1559-94 atop a medieval fort on an island created by the meeting of the Havel and the Spree, it was designed to protect the town of Spandau, which is now part of Berlin. In recent years it has been used as a museum and has become a popular tourist spot.